Tika Sumpter is one of the most popular actresses in Hollywood. Let’s take a look at her childhood, family, personal life, career achievements and some interesting facts. 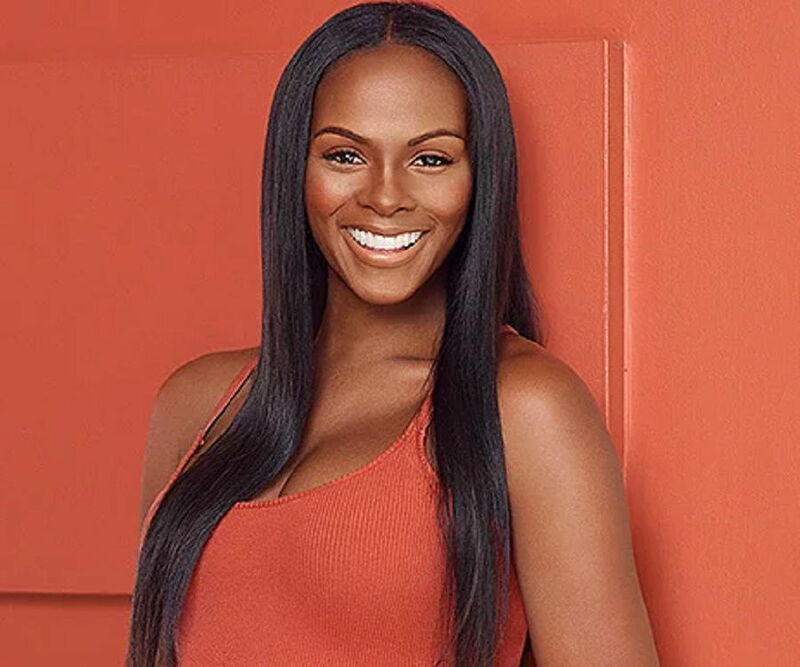 father: Arthur Curtis Sumpter Sr.
Tika Sumpter is one of the most popular actresses in Hollywood, best known for her consistent performances in TV shows and movies that have won millions of hearts all over the world. She is also widely recognized as an American model, host and producer. 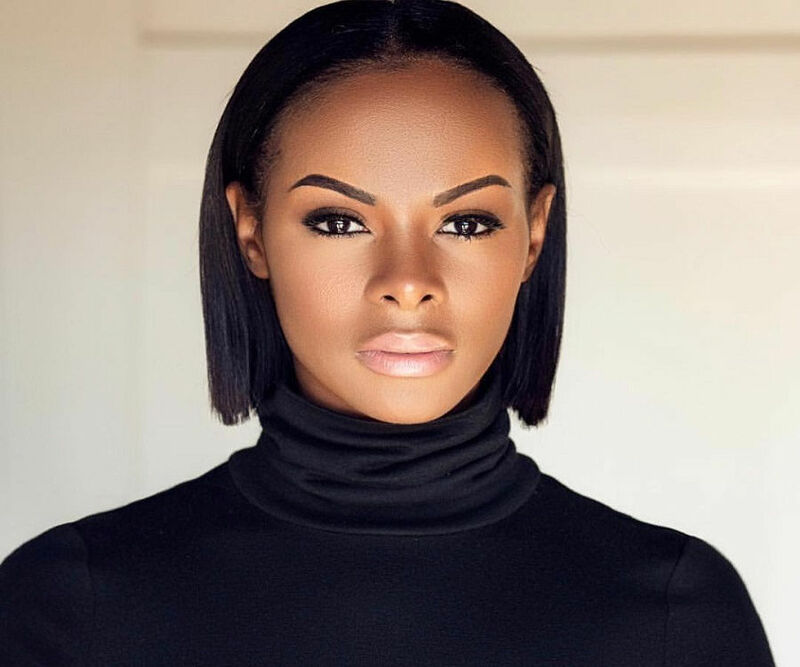 Tika came into the limelight after displaying an outstanding performance in the musical drama, ‘Stomp the Yard: Homecoming’, in which she played a leading role. Her popularity further rose when she starred in the ABC series, ‘One Life to Live’ as Layla Williamson. She also did a recurring role in the CW series ‘Gossip Girl’. She then went on to appear in movies like ‘Salt’ and ‘Ride Along 2’, which catapulted her star status to the next level. Tika, over the years, has been nominated for numerous awards including the prestigious Black Reel Award. 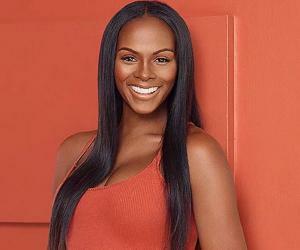 Tika Sumpter was born as Euphemia L. Sumpter on June 20, 1980 in Queens, New York, United States. She is the daughter of Janice Acquista and Arthur Curtis Sumpter, Sr.
She joined Longwood Senior High School and was the first American-African cheerleader of her school. She later attended Marymount Manhattan College and graduated with a degree in the field of communications. She had a keen interest towards acting and dancing since her childhood. Tika worked as a waitress at a hotel in New York City, where she was encouraged by her boss to pursue acting. She first ventured into modeling after scouting numerous agencies before finally finding the one that was relevant to her. Tika started her entertainment career as a model for a commercial of Hewlett-Packard and Liz Claiborne’s Curve fragrances. She gave her acting career a start by playing small roles for Mobius Pictures’ educational films. She then signed an advertising assignment with Liz Claiborne fragrance. Tika also worked as a voice-over artist. Tika started her career at the age of 24. In 2004, she appeared as a co-host for the N network series, ‘Best Friend’s Date’. Her big break came in the year 2005 when she was cast for the role of Layla Williamson in the long-running television series, ‘One Life to Live’. After starring in the series, her acting ability was highly praised and acclaimed. In the year 2009, Tika starred in the movie ‘Brooklyn's Finest’, but her role was not credited. The grace and acting skills that she had displayed thus far, earned her an opportunity to play a lead role in the big-budget movie, ‘Stomp the Yard: Homecoming’. The movie released in 2010 and she played the role of Nikki. She played the role of Emma in the movie, ‘Whisper Me a Lullaby’ in 2011, and her fascinating work in the movie was loved by almost everyone including the critics. Tika was next seen playing the role of Yvonne Fair in the 2014 movie ‘Get on Up’. Her work was nominated for Black Reel Award for Best Ensemble. Other movies and TV shows to her credits are ‘Ride Along 2’, ‘The Haves and the Have Nots’, ‘Being Mary Jane’, ‘The Game’, ‘Gossip Girl’, ‘Law & Order: Special Victims Unit’, etc. Tika was overwhelmed when she was offered the role of young Michelle Obama in the biopic of Barack Obama, ‘Southside with You’. Post the film’s release, her performance was highly praised by her fans and numerous critics. 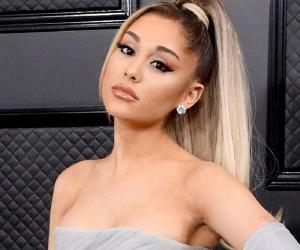 She also became a part of the production team for this biographical romantic drama, as she wanted to contribute to the film in as many ways as possible. It was announced in 2016 that Tika will be playing the leading role in a series titled, ‘The 313’. Recently, she was cast in the movie ‘The Old Man and the Gun’ as Maureen, which is scheduled for release in 2018. The movie is directed by David Lowery and has the likes of Casey Affleck, Danny Glover, Sissy Spacek and Robert Redford as part of its cast. One Life to Live– This television series was one of the longest running TV shows in America. This particular series ran for more than 43 years after having aired its first episode on July 15, 1968. Tika played the fictional character of Layla Williamson from July 15, 2005 to January 24, 2011. Law & Order: Special Victims Unit – This crime series is a part of the ‘Law & Order’ franchise, and released its first episode on September 20, 1999. Tika appeared in the role ofVegas in the episodes of the seventh season which was titled as ‘Class’. Gossip Girl – This teen drama series is an adaptation of a series of novels authored by Cecily von Ziegesar. The series aired its first episode on September 19, 2007, but Tika appeared in the fourth season as Raina Thorpe. After receiving positive reviews for all its seasons, the series ended up being the tenth highest rated series on American television. Stomp the Yard: Homecoming – In this movie, she played an important character named Nikki. The film, which was made on a lavish budget, reached the audience on September 21, 2010. Get on Up –Tika starred in this biopic of singer James Brown. She portrayed the character of the legendary American Singer, Yvonne Fair. The film was released on August 1, 2014 and was highly acclaimed by the critics. Ride Along 2 – This is the sequel to the 2014 film ‘Ride Along’. She played Angela Payton-Barber, the fiancée of the male lead, Ben. The film was released in Miami on January 6, 2016. The action comedy flick earned less compared to its prequel but still managed to gross more than 120 million dollars at the box office. Southside with You – She became the most celebrated actress of the industry as she portrayed the then first lady of America, Michelle Obama. She was cast opposite Parker Sawyers, who played Barack Obama. The film was premiered at the Sundance Film Festival on January 24, 2016, and later had its theatrical release on August 26, 2016. All the actors received positive reviews, but Tika became the highlight of the film. Tika's personal life has had its ups and downs but she has so far managed to put aside her difficult times with ease. She was dating actor Hosea Chanchez and after a long courtship, the couple decided to convert their love affair into a marital relationship. They got married in the year 2009, but sadly could not continue their marital relationship. Due to some serious problems in their relationship, the couple settled for a divorce in the year 2012. There were rumors regarding her pregnancy, but these rumors later turned out to be true. The father of the child was rumored to be Nicholas James, to which Tika gave her confirmation later. She met Nicholas on the sets of the show, ‘The Haves and the Have Nots’. While the pair had been mum about their relationship, Tika later revealed that she got the proposal during the holidays. She welcomed her daughter in October 2016 and named her Ella-Loren.